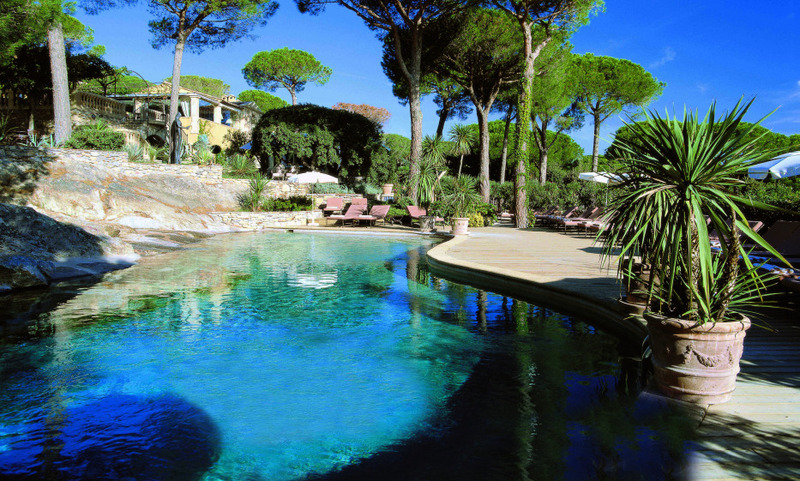 Nestled in an elusive pine grove, Villa Marie overlooks the Bay of Pampelonne and offers a magnificent view of the sea. Discover Villa Marie with its distinctly Mediterranean parkland grounds, glorious Pure Altitude spa and spectacular pool cut into natural rock. Breathtaking view over the Bay of Pampelonne from the intimate terrace.